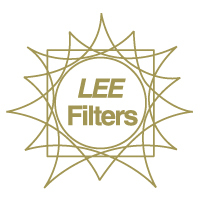 Clear Lee Filter Wash is specially formulated to cut through dirt. 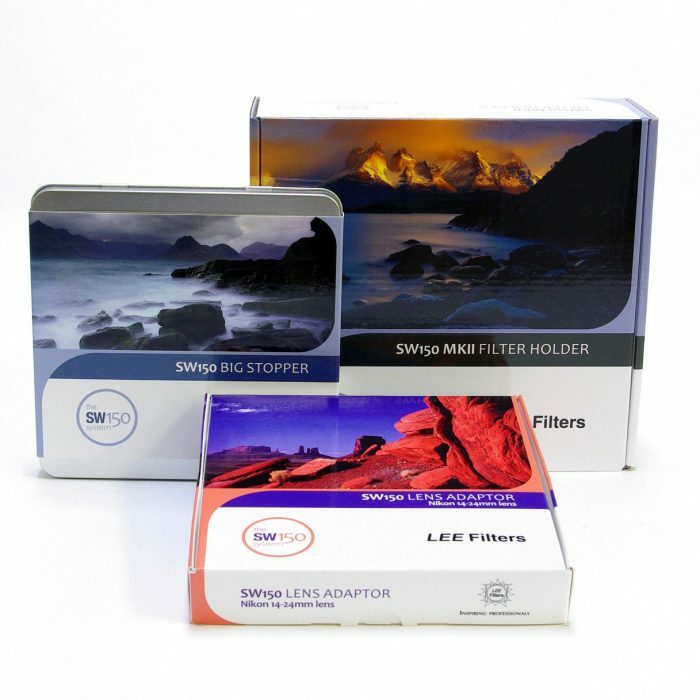 Filters are exposed to all sorts of extreme weather conditions when used in the landscape. 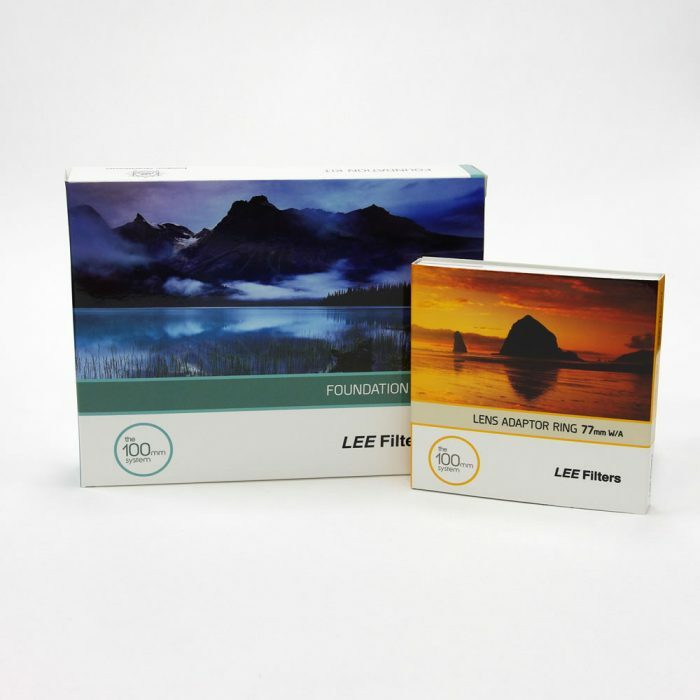 They can be battered by anything from sea spray, grit and rain to snow, and become grubby with fingerprints from too much handling. 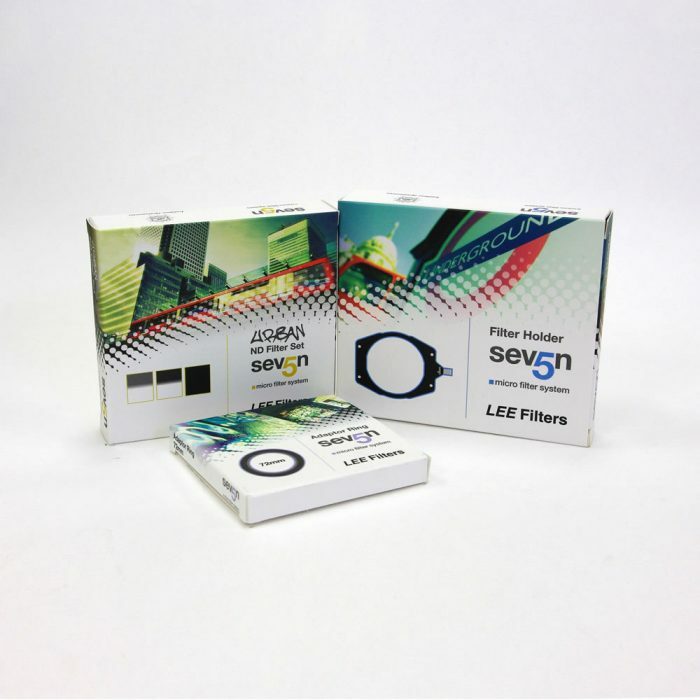 Not only can this have an impact on their longevity, it can also have an adverse effect on the image – degrading it in a way that can be tricky to resolve in post production. 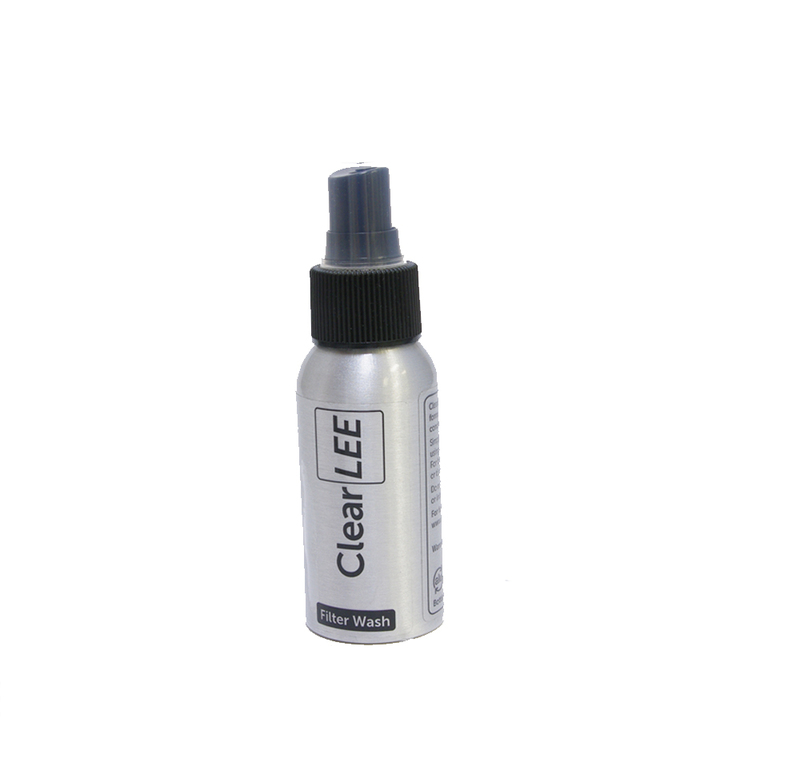 Simply spray ClearLEE on to the filter and wipe clean with a microfibre cloth or tissue and polish.